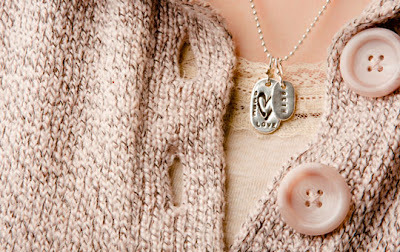 Right now at Plum District and you can get $90 worth of Mommy Tags merchandise for as low as $35.50! Mommy Tags are customized tags that make great gifts for everyone in the family... write out your children's name, a favorite saying, or whatever you like. Mommy Tags also makes Daddy Tags, Pet Tags, Tot Tags, and more. You can even upload your child's drawing or signature for a custom doodle tag! If you can do both of those, your total will only be $35.50!